Kingston University scores 100 per cent for overall satisfaction in social work, sport science and mathematics in National Student Survey. Four of the University's undergraduate courses achieved the maximum score for overall satisfaction in this year's survey. Kingston University's social work, sport science, mathematics and actuarial mathematics and statistics courses have topped the national leader board for student satisfaction in this year's National Student Survey (NSS). The programmes each received 100 per cent satisfaction ratings from final year students in the annual survey, which asks for feedback on courses at their institutions. The results come on the back of a successful year for sport science students in the Faculty of Science, Engineering and Computing, who have even had the opportunity to put their knowledge through its paces supporting BBC journalist Sophie Raworth and ultra runner Susie Chan in their heat acclimation training for the grueling Marathon de Sables through the Sahara desert. The specialised environment chamber at the University's Penrhyn Road campus, which has previously provided training support for British explorer Sir Ranulph Fiennes, is part of the state-of-the-art facilities students have access to during the course of their exercise, sport science and health programmes. Elsewhere in the Faculty of Science, Engineering and Computing, mathematics students have benefited from a strong focus on blending subject-specific and professional skills, boosting their career prospects along the way. As a key part of their degrees, they have been collaborating with undergraduates from other technology-based disciplines to come up with solutions to real life case studies. Preparing for real world experiences has also been a major focus for students on the University's social work degree. 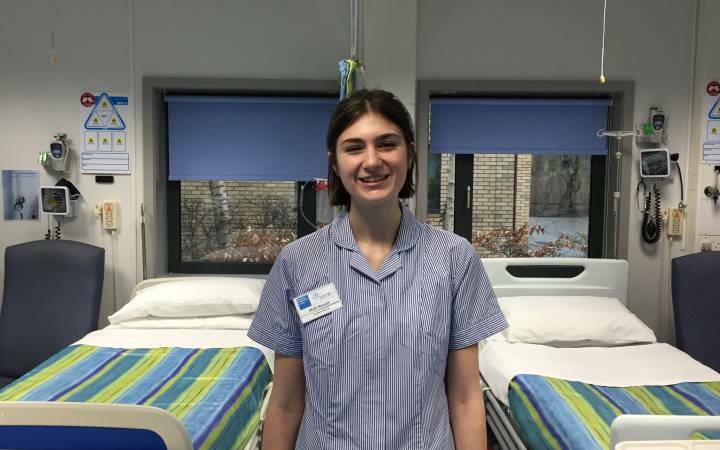 They have been honing their skills in the Faculty of Health, Social Care and Education's purpose-built practice learning suite at the Kingston Hill campus, working alongside role players to get extra experience of the scenarios they are likely to encounter in their careers in a safe environment. The state-of-the-art facilities include a simulated living-room and front door to help the students develop skills to carry out home visits, five interview rooms simulating work environments and a control room with a two-way mirror and viewing monitors to allow tutors to observe and assess students' progress. As well as scoring high grades across a number of other individual subject areas, Kingston University's National Student Survey report card saw it put in a strong overall performance against the sector nationally and compared to most other institutions across London. 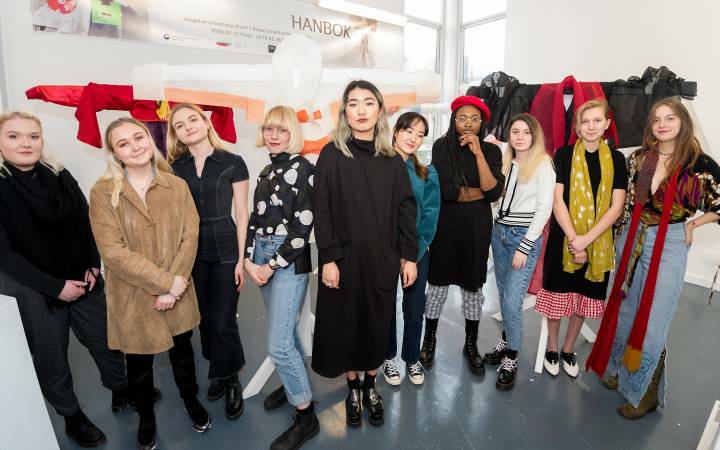 It also carried off an overall student satisfaction rating of 80.5 per cent, up slightly on its score of 80.1 per cent in 2017. 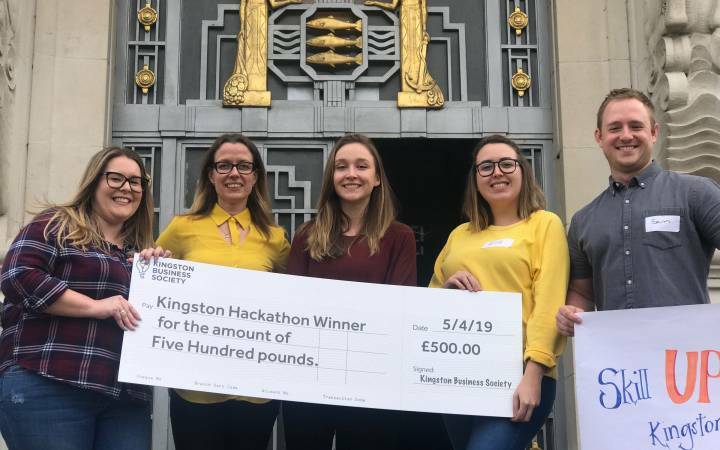 Vice-Chancellor Professor Steven Spier said the results highlighted Kingston University's commitment to putting students firmly at the heart of everything it did. "We are determined to provide our students with the best possible teaching and campus experience to thrive and succeed and have been making significant improvements to ensure they get the most out of their time completing their degrees," he said. 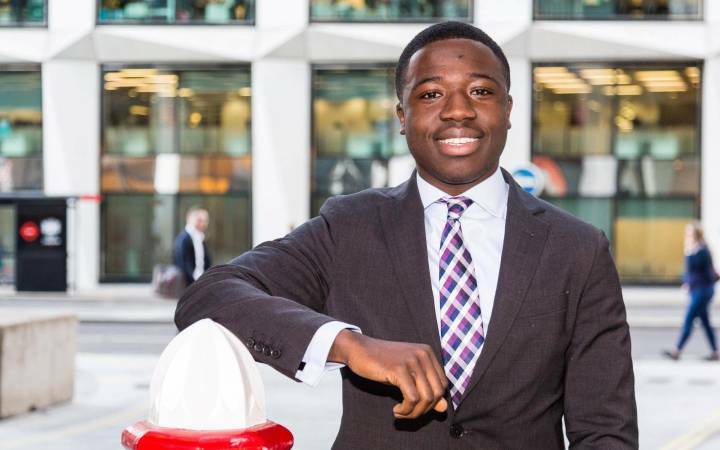 "By the time our students graduate, we want to ensure they are ready to step into the world armed with the knowledge, skills and confidence sought after by employers and that will also allow them to make a real difference to society as they develop their careers. The success we have witnessed in social work, sport science, mathematics and actuarial mathematics and statistics exemplifies the very essence of the qualities we are so keen to instill in our students as they constantly grow as individuals acquiring additional knowledge and skills." 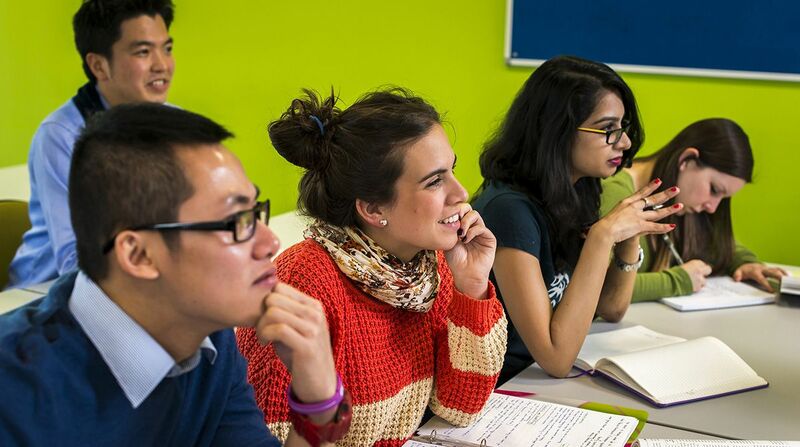 Find out more about studying social work, sport science and mathematics at Kingston University.